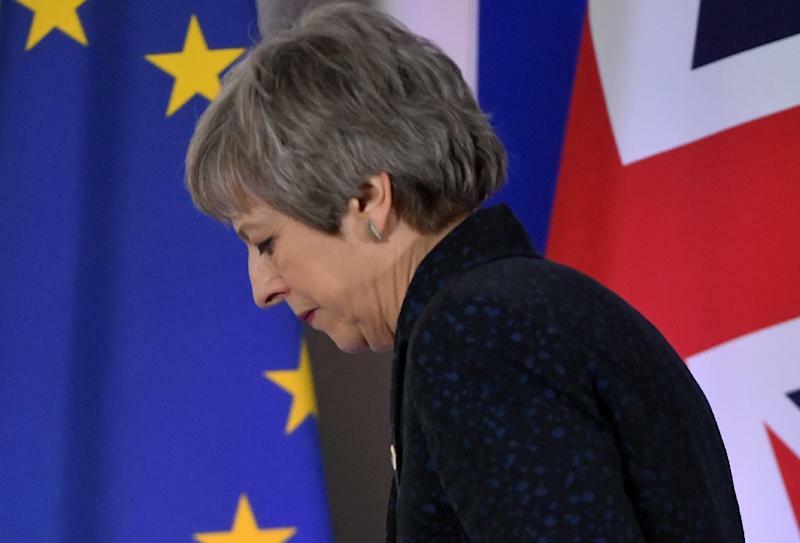 London (AFP) - British Prime Minister Theresa May tried to persuade MPs to back the EU divorce deal, seeking to build bridges after lashing out at lawmakers for their indecision on Brexit. 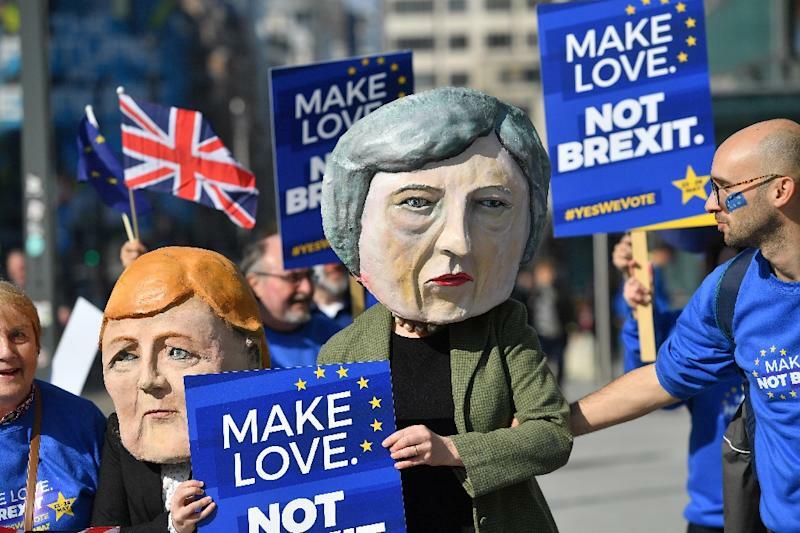 May wrote to all MPs on Friday to spell out the possible paths forward after European Union leaders granted a short delay to Britain's departure date at this week's EU summit. 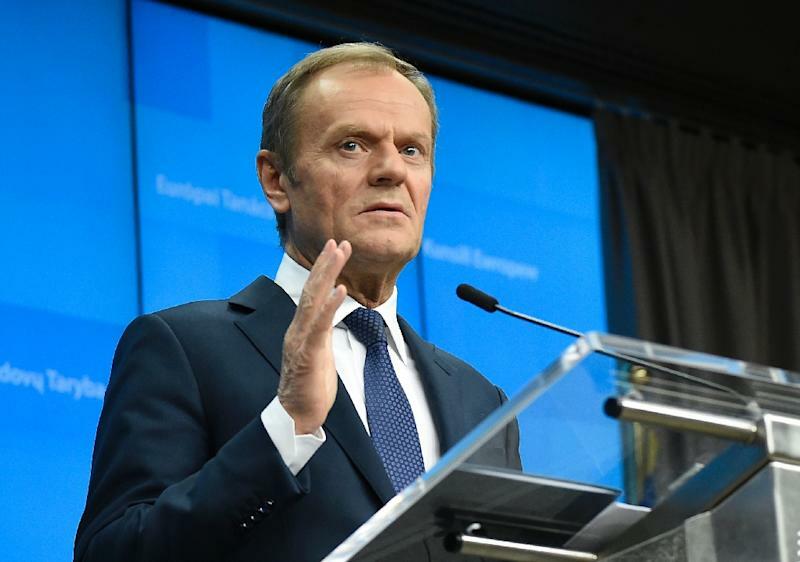 "The EU's decision to postpone things until at least April 12 has opened a window, and those of us who oppose Brexit must seize the chance it offers," Sturgeon said, according to the Press Association.